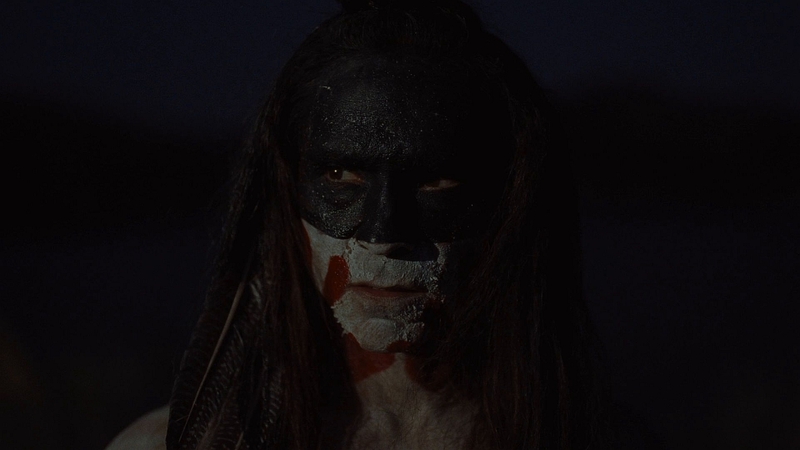 McClarnon has been considered a bona fide breakout for the reoccurring role of Akecheta, a Native American “host” on HBO’s Westworld (which recently concluded its second season). 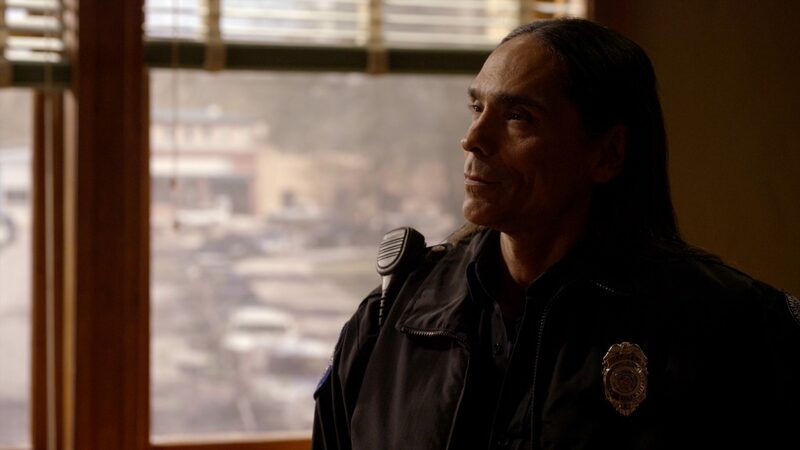 Horror fans may also remember him for his supporting roles in Resolution and Bone Tomahawk, though the actor has primarily worked in TV appearing as a regular in The Sons, Frontier, and Fargo. 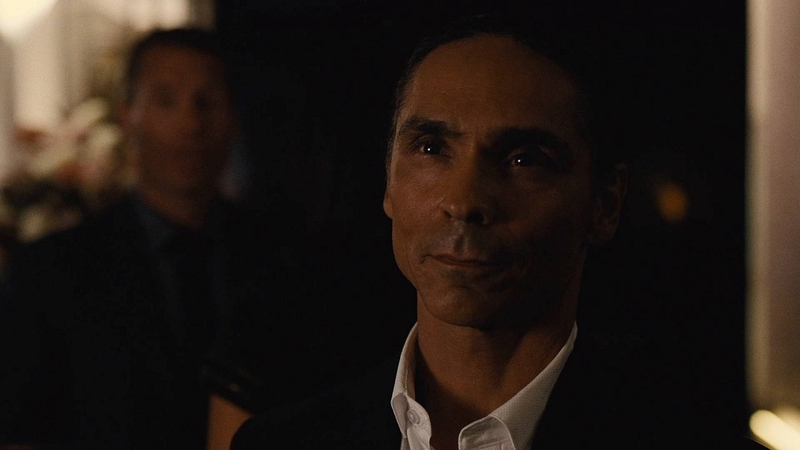 As for his character in Doctor Sleep, Crow Daddy is described as Rose the Hat’s right-hand man and lover. We’ve been in the midst of a true Stephen King Renaissance triggered at least in part by a wave of nostalgia ignited by Netflix’s Stranger Things in 2016. 2017 was a huge year for King-based films, with IT, 1922, and the previously mentioned Gerald’s Game all considered some of the year’s best genre offerings. While the fever has cooled in 2018 (with Hulu’s Castle Rock being one of the few adaptations of the bestselling author’s work), expect a resurgence in 2019 with big-budget releases IT: Chapter 2 and Pet Sematary, both currently shooting in Canada. In addition to Doctor Sleep, 2020 will also see a feature film adaptation of From a Buick 8. Check back often for more Doctor Sleep details as information emerges. This news came our way via Variety.